Are you so good at your craft that you have been called a savant? 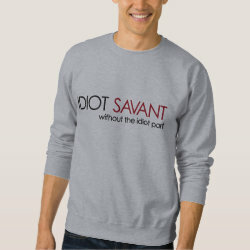 Hopefully you've never been called an idiot savant. If you have... maybe they meant to say it "without the idiot part."